Online mom culture might be helping moms feel more confident. Surprise! Online Mom Culture Might Be Helping Moms Feel More Confident. Millennial moms have got this parenting thing down cold. There’s been a long held assumption that competition and insecurity, rather than camaraderie and support, are the driving force behind the rise of online mom culture. A new report from Pew Research Center suggests otherwise. 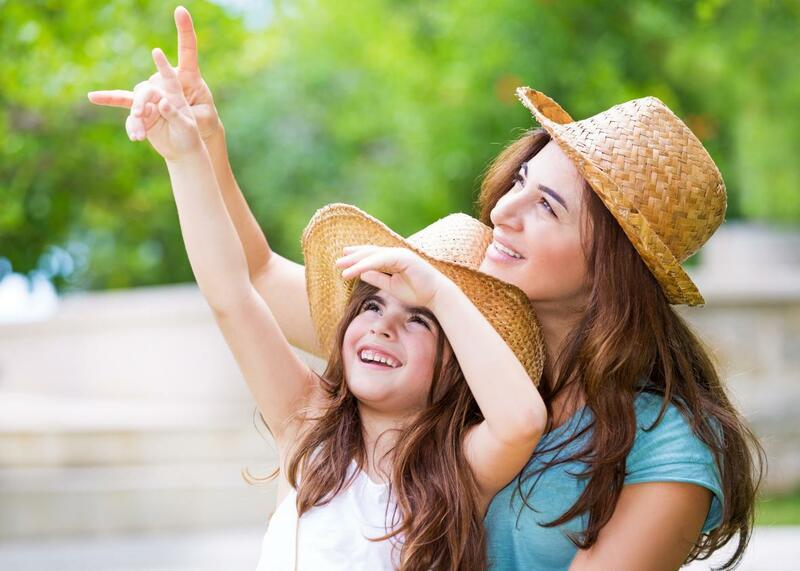 One of the findings of “Parenting in America” is that moms are feeling pretty good about themselves these days, all things considered, and that it might just have something to do with our interactions online. • 46 percent of moms and dads say they are doing a very good job as a parent, and another 46 percent says they are doing a good job. Only 7 percent say they are doing a fair job and just 1 percent a poor job. • Younger parents, ages 18-29, rate themselves higher than the older parents in their self-evaluations. Of millennial moms, those ages 18-34, 57 percent think they are nailing it as parents compared to 48 percent of their Gen X counterparts and 41 percent of Baby Boomers. • Millennial and Gen X dads are both less likely to report that they are good parents compared to moms. Baby Boomer moms and dads, on the other hand, are pretty close in their self-assessments. While both millennial moms and dads rely on their spouses more than anyone else for parenting advice, 43 percent of moms report relying on parenting books, magazines, and websites, compared to 23 percent of dads. Millennial moms are also more likely to head to online message boards, listservs, or social media for parenting insights: 28 percent of them do this, as opposed to 7 percent of millennial dads and 17 percent of Gen X moms. In short: Millennial moms are more assured in their parenting and most likely to seek advice online. This suggests that the digital-mom universe is not the cesspool of judgment it is often made out to be. Those long Facebook threads about breast vs. bottle or co-sleeping vs. sleep-training, the endless think pieces on work/life balance, the viral personal essays—they’re all part of a vast and growing ecosystem. Too often labeled as “mommy wars,” those conversations seem to be doing more to make women confident of the mothers they are, rather than demoralized by the mothers they are not.